The board of the Reserve Bank of Australia has made the unsurprising decision to leave the Official Cash Rate at 2.00 per cent, said the Housing Industry Association. "The RBA has signalled a flexible approach in 2016. If information emerges to suggest that global and domestic economic conditions are weakening then interest rates look set to be further reduced," said HIA Chief Economist, Dr Harley Dale. "This is an appropriate stance for the central," Dr Dale said. "A combination of factors, including tighter credit conditions and out of cycle increases in borrowing costs will see fewer new homes built in 2016 and a further slowing in the rate of growth in property prices in Sydney and Melbourne. "A sharper than expected slowdown in new home construction this year would not be sufficiently offset by other sources of domestic demand and Australia would experience weaker economic growth as a consequence. 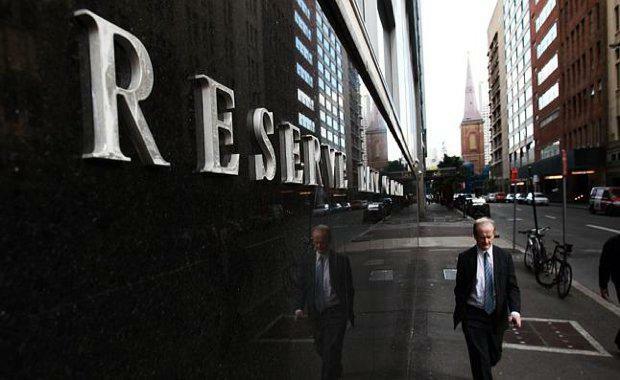 "The RBA would need to cut rates further should that outcome eventuate."